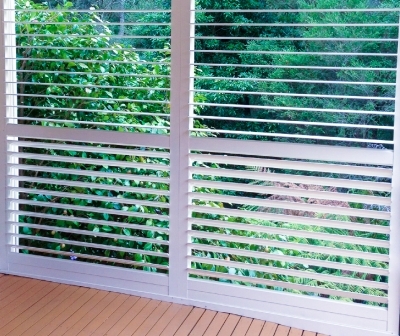 Looking to create privacy and security while still enjoying the view? 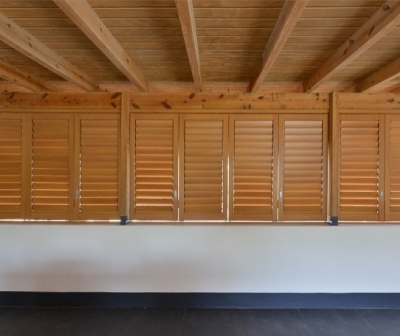 Shutters are a stylish and practical solution. 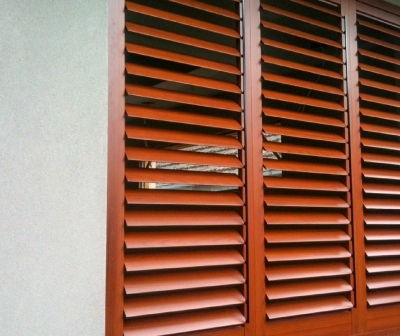 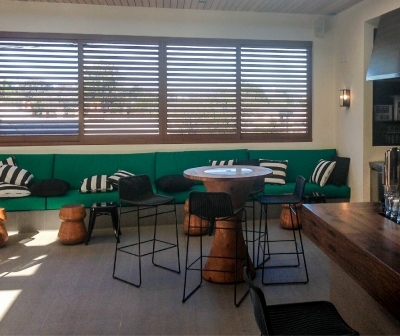 Knotwood’s shutters are an ideal window covering that can enhance your indoor or outdoor living areas. 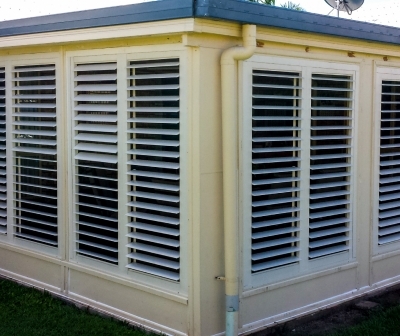 They are built to withstand all weather conditions while providing easy control of sunlight and airflow. 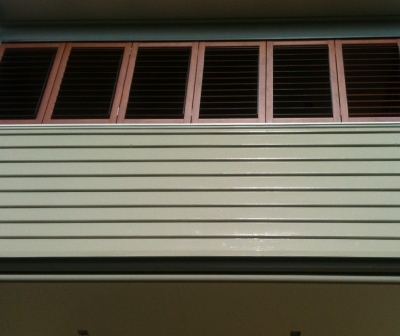 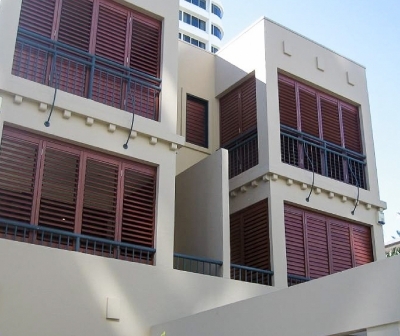 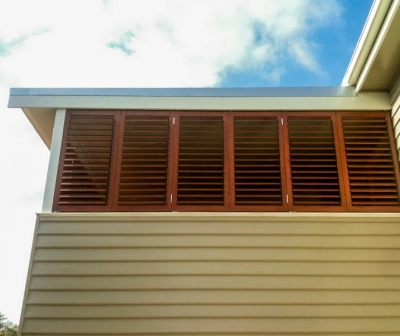 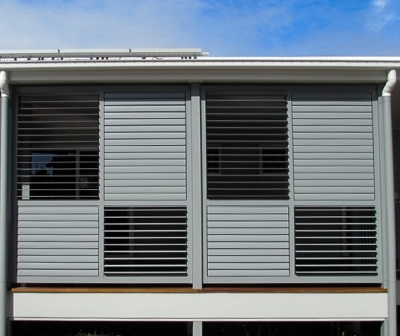 Aluminium shutters won’t corrode or discolour. 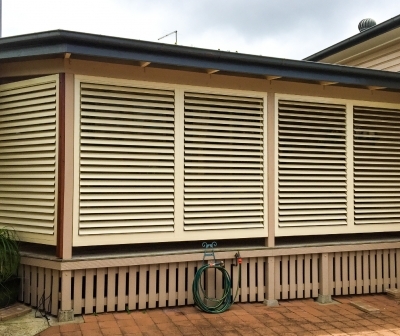 They don’t require sanding, staining or painting, saving you time and money. 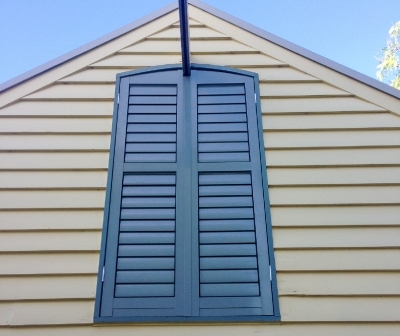 Knotwood’s shutters can be customised to the size, colour and design of your choice. 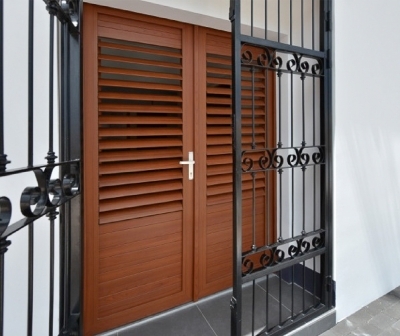 Select from our wide range of woodgrain and powder coat colours, to create a contemporary, traditional, or unique style. 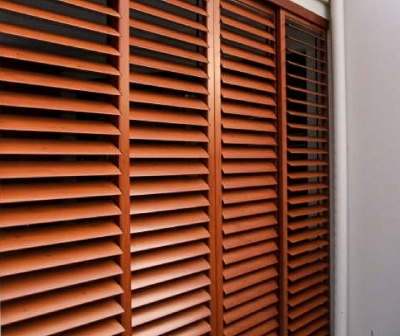 Knotwood shutters come in a variety of frames and mounting methods for ultimate versatility. 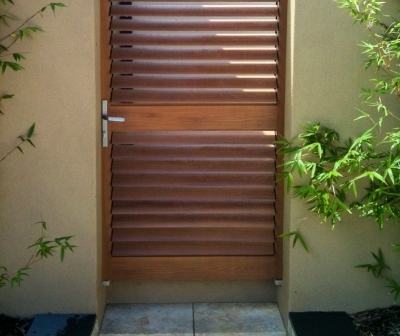 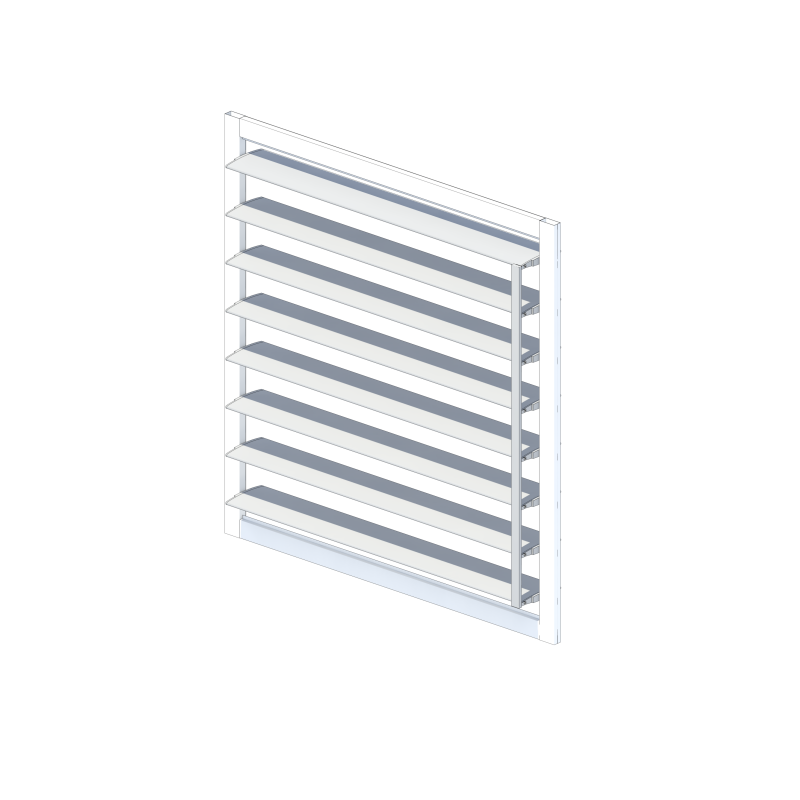 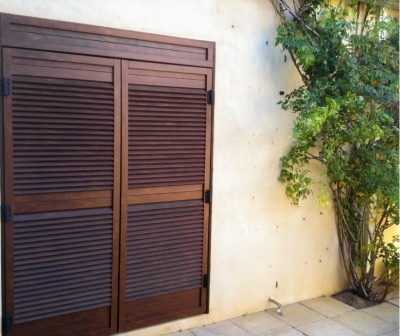 The system can be fabricated for sliding, hinged and bi-folding shutters. 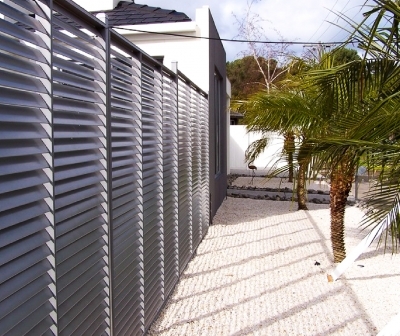 A fixed privacy range is also available. 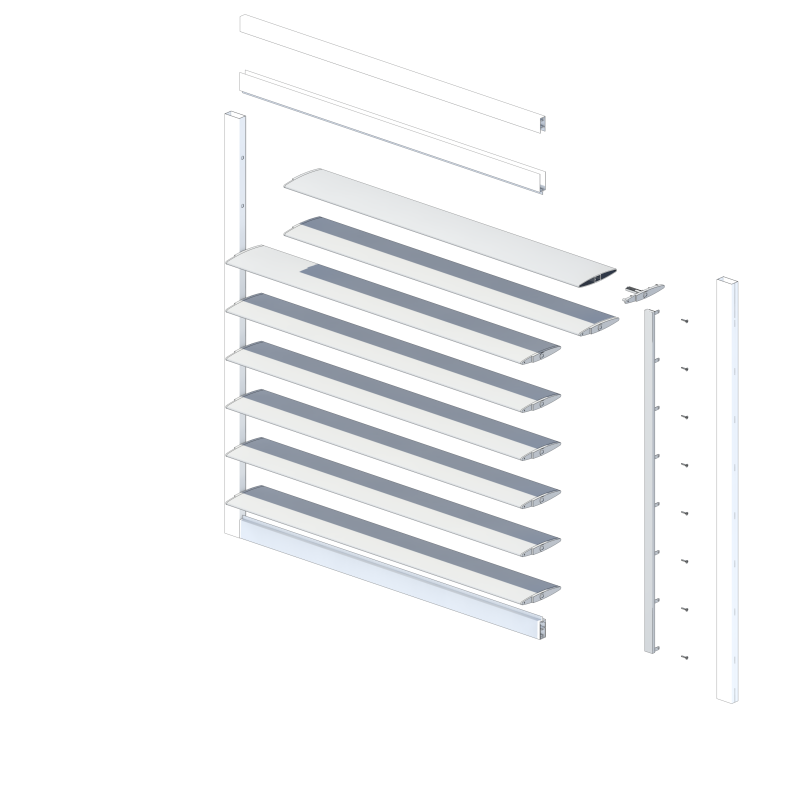 Frame extrusions come in lengths of up to 6.5m allowing for coverage over large spans.